Published by Nosy Crown 2014. An elite crew has finally found the Lost Nuts of Legend. Now all they have to do is go home. But?—?oh, dear?—?if only it were that simple. Everyone is starving, the Star Nav is broken, the neighbors are distinctly unfriendly, and it was a really bad idea to stop at the Death Banana and ask for directions. Will the crew find their way home? 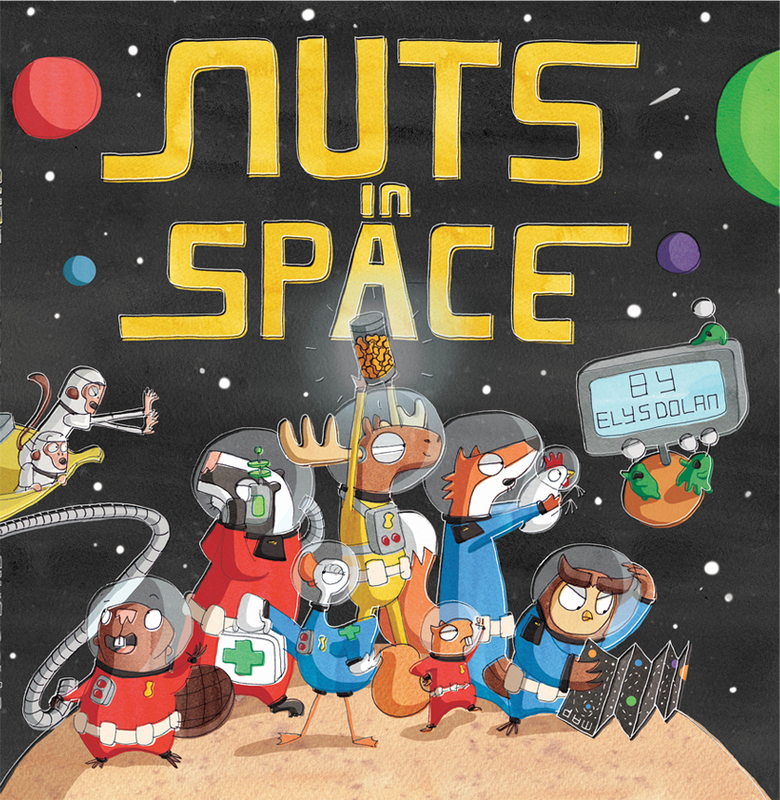 And, most importantly, will they get home before something happens to the nuts?